The U.S. Customs and Border Protection division of the Department of Homeland Security has a program that allows U.S. trademark registration owners to provide information to border agents to identify and stop counterfeit goods from entering the country. This program, called the Intellectual Property Rights e-Recordation program, can give brand owners a powerful shield against counterfeiters. Border agents will inspect shipments and compare it to their database. Suspicious packages will be flagged and brand owners will be notified. Border agents will be available for individualized training from brand owners on spotting counterfeits for that brand. Sound good? Learn how to register for this program. 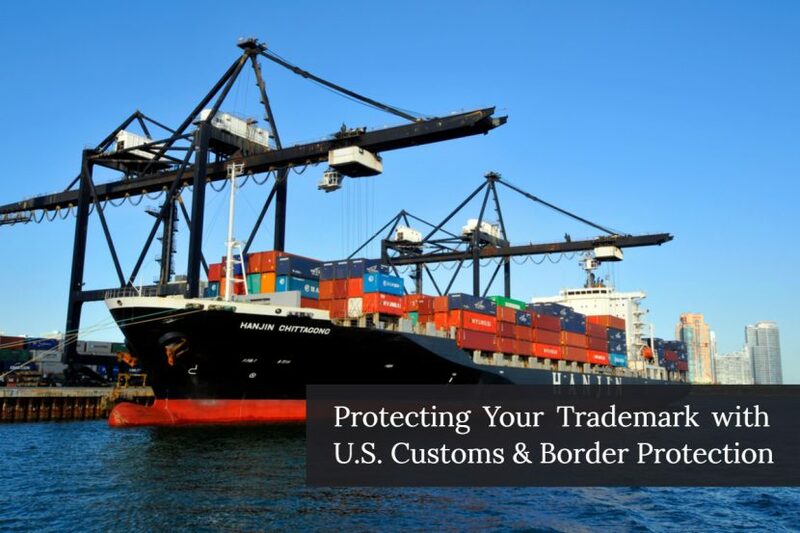 Take full advantage of your trademark registration and record it with U.S. Customs. While registering a trademark has many benefits, one of the benefits that is woefully underused by U.S. brand owners is the ability to record a registered trademark with the U.S. Customs and Border Protections (we will call it “CBP”) in order to protect the trademark at the border. Currently, only 38,000 of the millions of U.S. brands have active recordations in the CBP system. 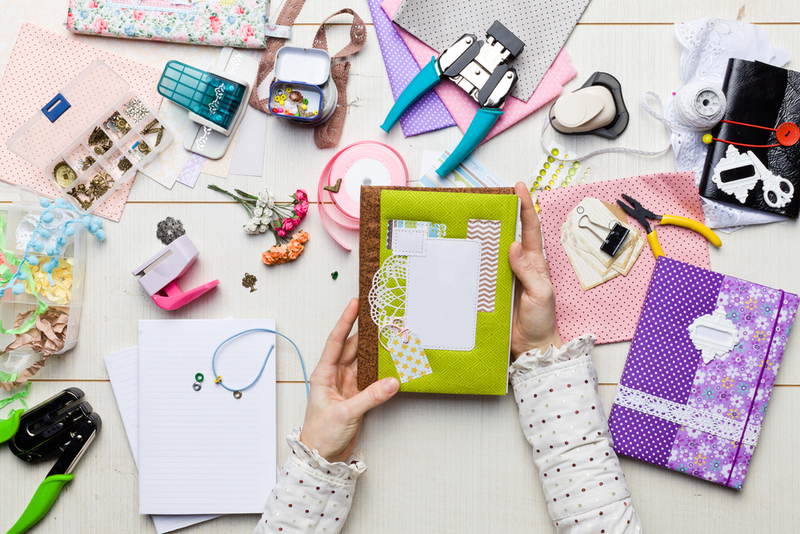 Through effective use of the e-Recordation program, brand owners may be able to stop counterfeit or gray market shipments from ever entering the U.S. Recordation. 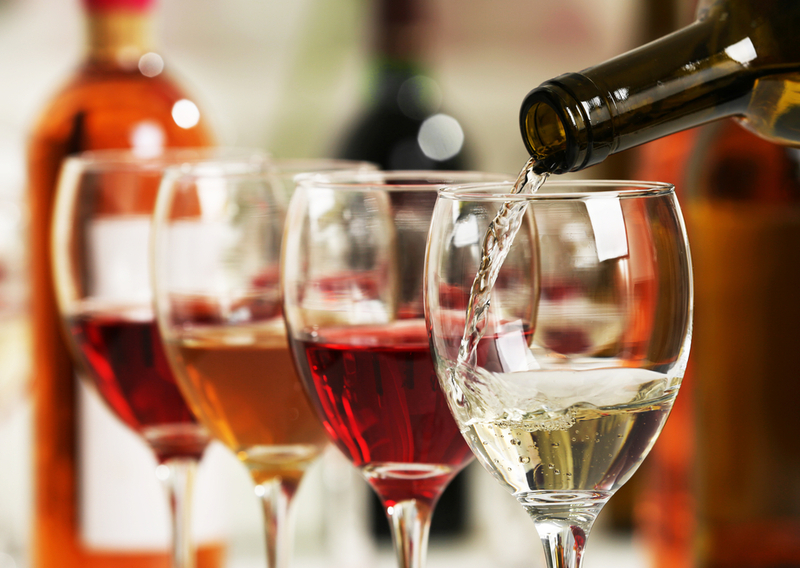 It can be tricky at times, but the rewards for a successful recordation can be huge. This protection is available to any registered trademark owner, not just the big brands. If you’re a brand owner in the United States and you own a registered trademark, you should make recording with CBP a high priority. Why record a trademark with U.S. Customs? Counterfeit protection. Whether you are a brand owner or even just a normal consumer, you’ve felt the sting of counterfeits. With stories in the news about counterfeit baby formula, medicine and other highly sensitive and dangerous items, it is clear that counterfeiting is not just about knock-off GUCCI bags. With the explosion of online shopping, online marketplaces like Amazon and Ebay are facing a horde of counterfeiters selling fake products. As a result, consumers often leave bad reviews based on fake products – ruining the product manufacturers’ reputation and reducing sales in the long term. Registration with CBP allows border agents to hold potentially suspect products for your inspection. To help them identify these goods, CBP allows registered brand owners to submit a “product identification guide” and even hold a webinar for the government, which is stored and viewed by future inspectors. This way, border agents in major ports and other entry points into the U.S. will know how to spot fakes if and when they find a potentially counterfeit product. With that said, there are a few things you need first. First and foremost, you need a registered trademark. Only the owners of registered trademarks are eligible for this program. For the application, you will need access to your registration number, recitation of goods, and other information found on your trademark registration certificate or in your electronic file. This is where the registration process gets tricky. CBP requires trademark owners to provide the name and basic information for those who are authorized to ship products into the United States. For small sellers, this will likely be their manufacturer abroad. It is important to get all of this information correct, or CBP may cease an otherwise legitimate shipment, severely delaying it until you are notified and authorize it to proceed. The government fee for this program is $190 dollars per class. If you want an attorney to provide legal advice about the process, then there would also be a legal fee. Once a trademark owner’s brands are recorded with CBP, then those owners have some powerful options. Companies can prepare a Product Identification Training Guide, a document that will be on file with the government to assist agents in identifying counterfeit products. It may include product photos and explanations of unique security elements or design elements. It will be available for agents to reference when they are reviewing products crossing the border. Registrants can also schedule a webinar with border agents to provide a one-on-one training in how to identify specific products. These services are not limited to certain-sized companies – anyone who deals with counterfeits is able to take advantage of this. In general, there aren’t any negatives when it comes to recording trademarks with CBP. There is a fee of $190 per International Class, which could be costly for a small business with several registrations in several different classes. Also, the recordation must be renewed at the same time the trademark is renewed. Failure to do so will cancel the recordation. For unexpired trademark recordations, the renewal fee is $80 per previously recorded International Class of goods and $190 for any additional classes added to a renewal not previously recorded. For expired trademark recordations, the fee is the full $190 per International Class of goods. Finally, there is always the possibility that, if you input incorrect information into the recordation form, your legitimate imported goods (or those of your authorized distributors) may be delayed at the border and flagged. This could result in delays until you work with CBP to clear the products and could be damaging to relationships with partners. For a relatively small cost, trademark owners can provide added protection for their brands against harmful counterfeit products. Recordation with Customs and Border Protection is a smart move in developing a comprehensive trademark protection strategy. Eric is a trademark and copyright attorney committed to providing high-quality legal services for any sized budget. Eric’s experience with online marketplaces like Amazon, Etsy and eBay help client protect and enforce their trademarks against infringers, counterfeiters and listing hijackers. The contents of this blog are for informational purposes only and may not be relied on as legal advice.